I read this article and found it very interesting, thought it might be something for you. 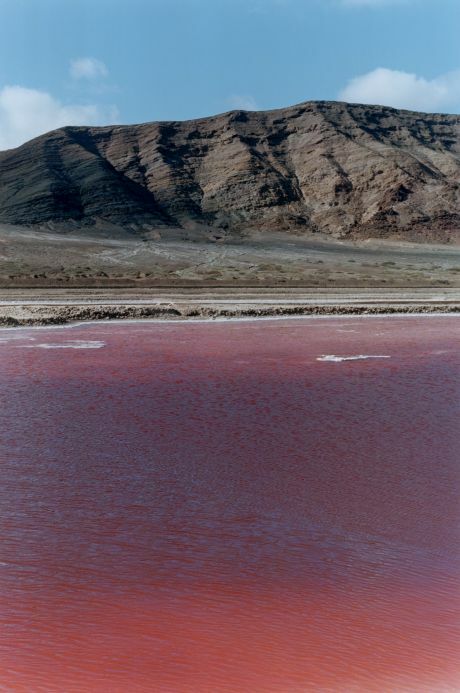 The article is called Passing Through: Wolfgang Tillmans and is located at https://www.totallydublin.ie/arts-culture/arts-culture-features/passing-through-wolfgang-tillmans/. On Thursday October 25, Eamonn Doyle and I walked from IMMA to NCAD with Wolfgang Tillmans. We took a detour to show him Meath Street discussing trackies, the fall of the Wall, unhinged capitalism and Brexit. 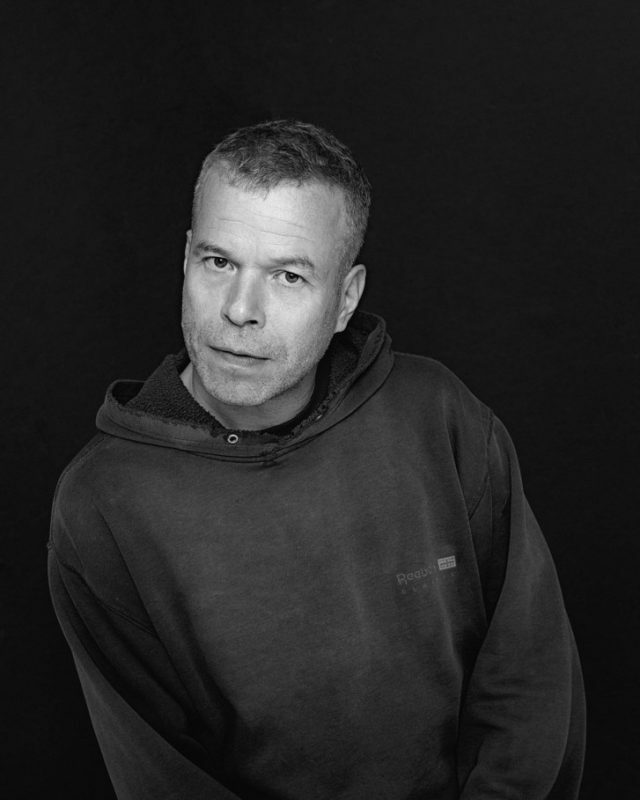 Wolfgang Tillmans turned 50 in August. He’s been pondering time, our perception of it and relationship to it. In his new exhibition Rebuilding The Future, he points out that The Beatles White Album will be 50 years this month and 50 years before that was World War One. He notes that Declan Flynn was murdered as a result of a homophobic beating in Fairview Park 36 years ago and if we take a time leap on the other side, we land at 1946. And yet, continuity in his own career timeline is his own constant. Tillmans found himself immersed in the early wave of club culture in the late eighties and early nineties. Even though he unintentionally left Berlin the day before the Wall came down, he found himself drawn to the UK. “I moved all my stuff back to Hamburg because I hated the photography school I visited and thought Berlin was kind of backwards. In Hamburg, there was a wild, thriving house and acid scene. They still seemed very much stuck in a (Einstürzende) Neubauten/Nick Cave world at the time. Of course, then it took a radical turn. There was no way back but I didn’t want to move back. I had always liked English music and street culture, i-D magazine and this DIY ethic.” He went to university in Bournemouth and ended up settling in Britain for almost 20 years. “One has to really carefully observe these things and be careful about over romanticising the past,” he reflects when talking about youth culture and the perceived lack of variation within its strands now. Tillmans is a precisionist. Words have meaning, thoughts are considered. He admires scientists and experts as much as artists. He talks about bringing a geologist along to examine stones he has within a glass case in the exhibition, side-by-side his photographic representation. “The first time I was in Dublin in ’91, it really felt rough. It was a much more violent time, there were these tribes pitting themselves against each other. That’s what really inspired me about acid house and the evolution of youth culture. it felt much more egalitarian and inclusive. It genuinely was. It wasn’t just an elite thing. 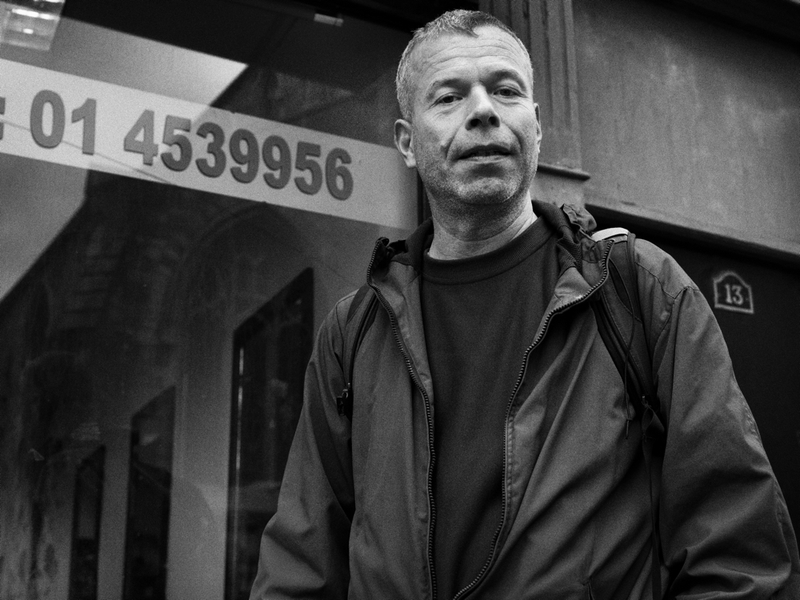 Having been resident in the UK since 1990 even though his studio is now in Berlin, Tillmans felt obliged and justified in taking a public stance in the Brexit referendum. “I realised in early ’15 that the ‘Remain’ campaign was incredibly lame and without any passion or positive message. The groundwork which the jingoistic press has laid for 25 years was so ingrained in society. Nobody was prepared to speak positively. This European history is my history so I decided to campaign and do everything I could.” He ultimately sees how it’s unfolded as a class system smokescreen. “Britain has been good at sheltering the people from the knowledge that you can have tenancy agreements. Everyone assumes it is normal to not have it in Britain. Brexit is not a revolt of the working class or a channelling of their disenfranchisement. The rhetoric of the Johnsons and the Trumps make it sound like it’s a revolt from below but it’s a containment from above keeping the lower classes in their place.